Need a Booth? Reserve Yours Today! 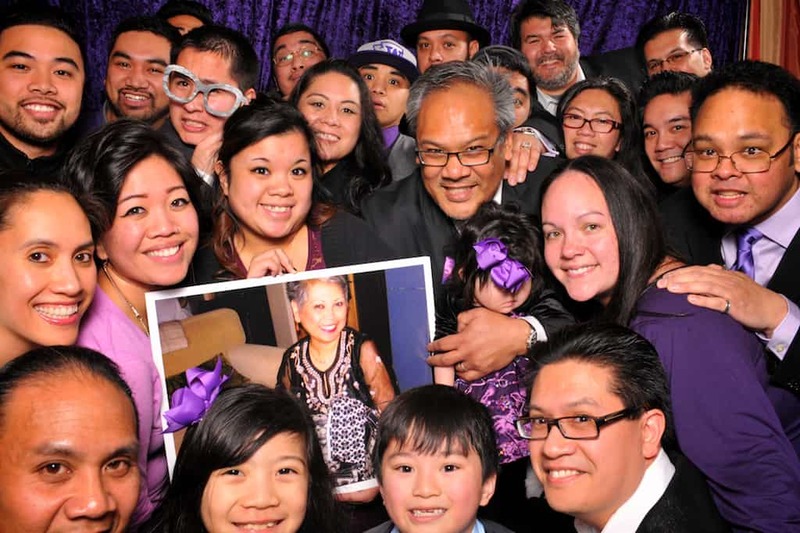 1000 Words offers plenty of fun options for the best kind of party favors- photos! 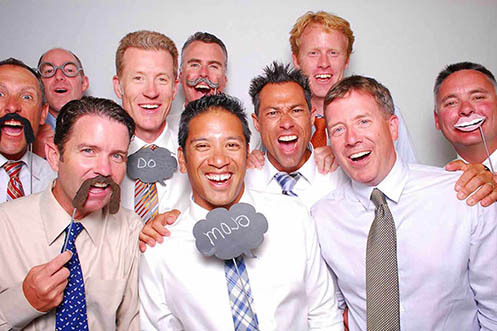 Tips to make your photo booth pictures fabulous! 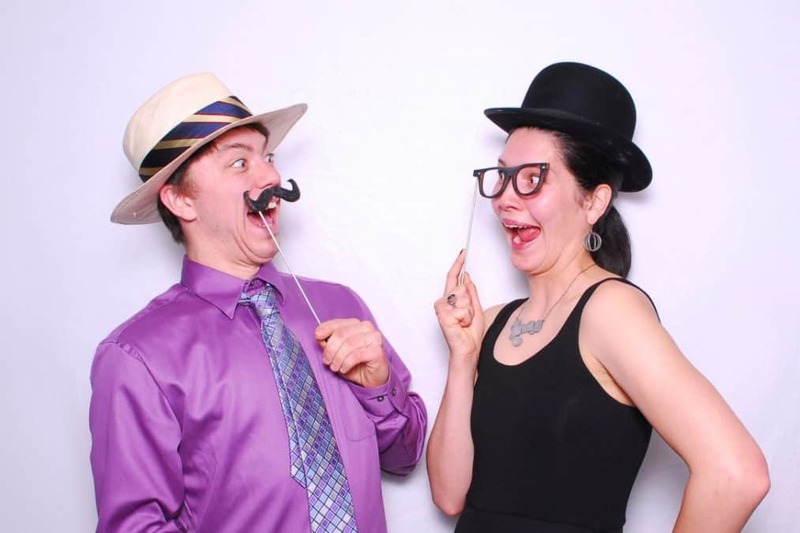 After eight years in the photo booth business, 1000 Words was recently hired to service our first funeral/celebration of life. 1000 Words makes a great event even better with hardly any extra effort from the party planner. Order one of our services and leave the rest to us!